"When we raise the question of diversity, no one is demanding more tokens. We’re talking about systemic upheaval. Diversity is not enough. Maybe the word hasn’t been invented yet – that thing beyond diversity. We often define movements by what they’re against, but the final goal is greater than the powers it dismantles, deeper than any statistic. It’s something like equity – a commitment to harvesting a narrative language so broad it has no face, no name. "Let’s . . . open ourselves to the truth about where we are and where we’ve been. Instead of holding tight to the same old, failed patriarchies, let’s walk a new road, speak new languages. Today, let’s imagine a literature, a literary world, that carries this struggle for equity in its very essence, so that tomorrow it can cease to be necessary, and disappear." His good words made me wonder where Latino speculative fiction authors find themselves today. I can't gauge all aspects of our progress, but the following "feats" in the year since he wrote this make me feel positive our own efforts have pushed the diversity discourse in a more inclusive direction. Other stories have been published than what I mention below. Please add to Comments anything that I missed. • Tejano author David Bowles is cooking plato after plato of ferocious barbacoa. His short story Wildcat will appear in the May edition of Apex Magazine; it's a fantasy piece that takes place on the US-Mexico border in the early 20th century. 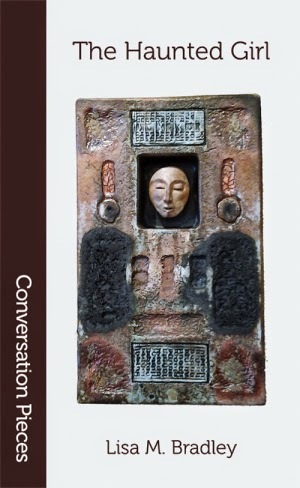 His translation of the pre-Colombian Nahuatl poem A Cradlesong was just published in the journal Metamorphoses. 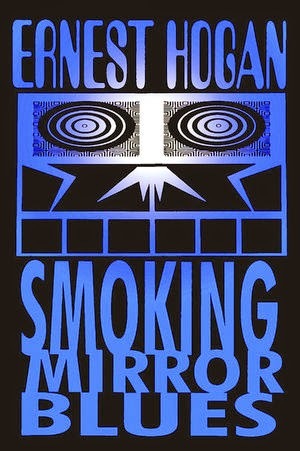 The Smoking Mirror, his first book in the Garza Twins YA fantasy series was released last month. Smoking Mirror Blues by Ernest Hogan; Ink by Sabrina Vourvoulias; Signal to Noise by Silvia Moreno-García; The Closet of Discarded Dreams by Rudy Ch. Garcia; The Hunted by Matt de la Peña; The Dinosaur Lords by Victor Milán; and a new collection by Jesús Treviño. A synopsis of David's YA novel: "The 12-year-old Garza twins' lives in a small Texas town are forever changed by their mother's unexplained disappearance. 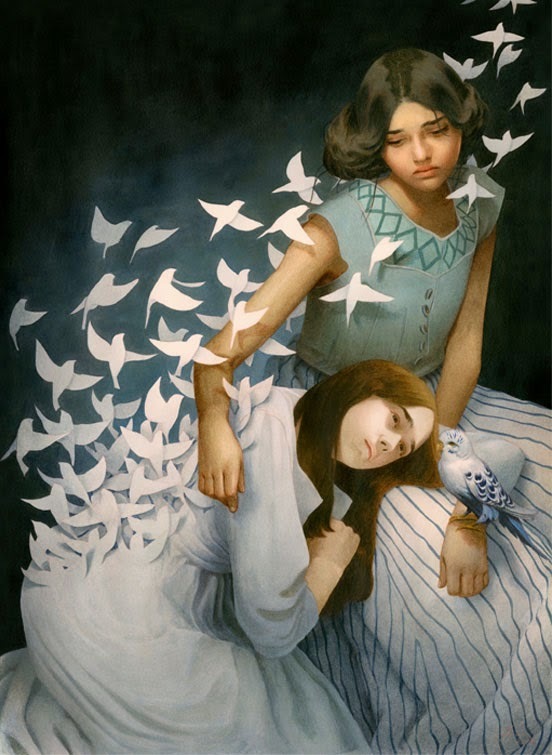 Shipped off to relatives in Mexico by their grieving father, the twins soon learn that their mother is a nagual, a shapeshifter, and that they have inherited her powers. 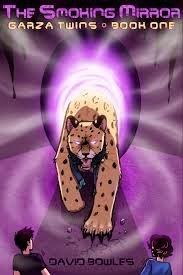 In order to rescue her, they will have to descend into the Aztec underworld and face the dangers that await them." • Besides his hit, picture book, Last Stop on Market Street, Chicano story-maquina Matt de la Peña had a story in the anthology My True Love Gave to Me. 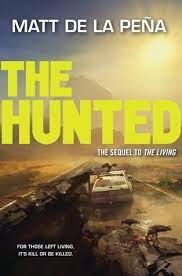 In May, he continues the YA story of Romero's Disease, a deadly contagion ravaging Southern California, in his sequel, The Hunted. • Canadian-Chicana Silvia Moreno-Garcia is kicking some big nalgas with her debut novel, Signal to Noise, received great reviews from The Chicago Tribune, Kirkus, io9, Publisher's Weekly, and The Guardian. The trade-mag Locus wrote: "Moreno-Garcia uses the trope in such an ingratiating way, though, and with such intriguingly conflicted characters, that it seems vibrantly new. I think it’s one of the most important fantasy debuts of the year so far." 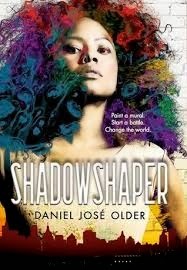 • Daniel José Older's noir fantasy Half-Resurrection Blues has boosted his rep. His first YA fantasy, Shadowshaper, will take him even further, according to my reading. He also began developing a resource, Urban Fantasy Writers of Color: An Ongoing List. • Chicano author Ernest Hogan newly released his sci-fi classic, Cortez on Jupiter, and has a story in the anthology, Mothership: Tales From Afrofuturism And Beyond. 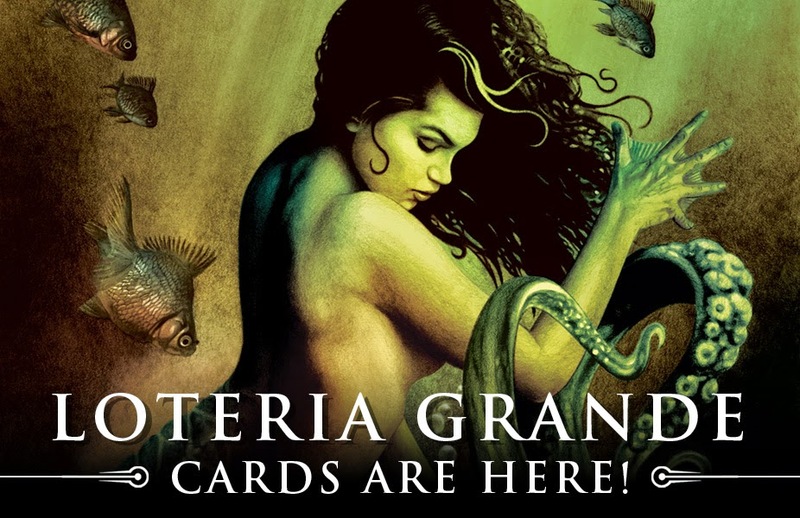 • Tejano artist John Picacio issued his Lotería Grande Cards artwork that's hotter than Bowles's barbacoa. Get some before se acaban. • Mario Acevedo's next novel featuring Felix Gomez, Rescue from Planet Pleasure, will be published by Wordfire Press. He describes his contribution as "a big, hairy story bristling with action, intergalactic adventure, skin-walkers, Hopi magic . . . all told in tumescent PervoVision." Mario also has two stories in the soon-to-be-published Nightmares Unhinged anthology. • Sabrina Vourvoulias--author of Ink--had a story, The Ways of Walls and Words, accepted by Tor.com. In reviewing Ink, Bowles noted: "At a time like the present, when immigrants are in such physical/political danger and law enforcement’s violation of minority rights is tragically underscored with frightening regularity, brave novels like Ink become not only a necessity, but a moral obligation." • The Haunted Girl horror collection by Latina Lisa Bradley appeared last September. • Lucha Corpi's Cactus Blood: A Gloria Damasco Mystery came out in December, again featuring her private investigator who possesses the gift of extrasensory prescience. • Cubano-americano Joe Iriarte's short story, Weight of the World, was accepted by Fantastic Stories of the Imagination, and another story, Extra Innings, was published in Penumbra.